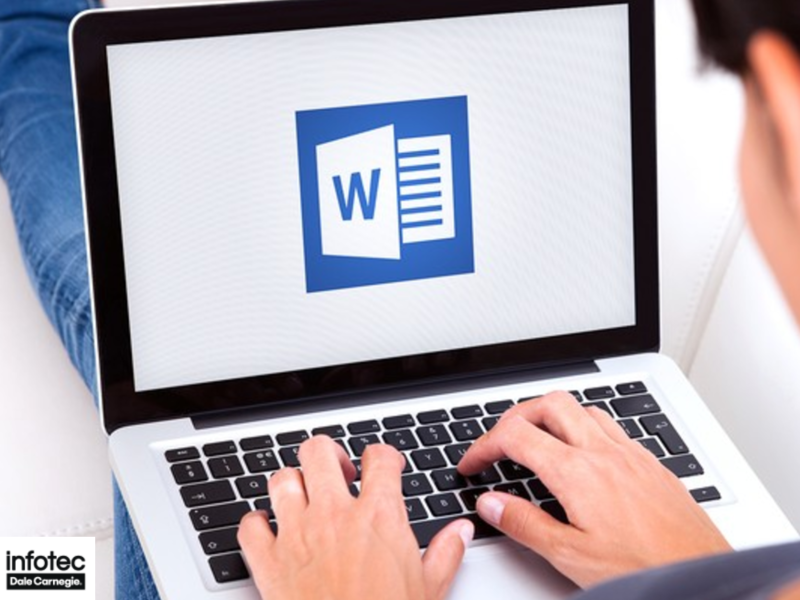 This workshop will introduce you to the newest features of Microsoft Word, including inserting a "live" YouTube or other video into a document, new horizontal/vertical alignment guides, and other great enhancements. Bring your questions! To provide a personalized instruction experience, registration is limited to six participants.